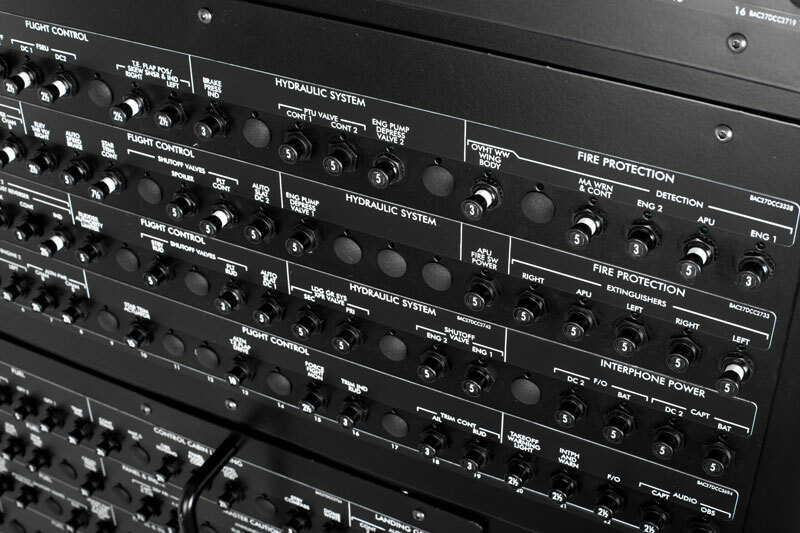 FSC is able to professionally manufacture the Circuit Breaker panels, with great care in the design, the choice of components and materials, the realization of internal wiring, and obviously in the integration with flight simulation systems. In the aircraft’s electrical system, each electrical circuit has its own fuse, the “circuit breaker”. 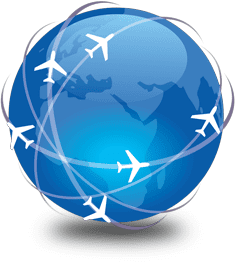 Circuit breakers can be defined as a set of protection fuses connected to the numerous electrical installations of the aircraft. 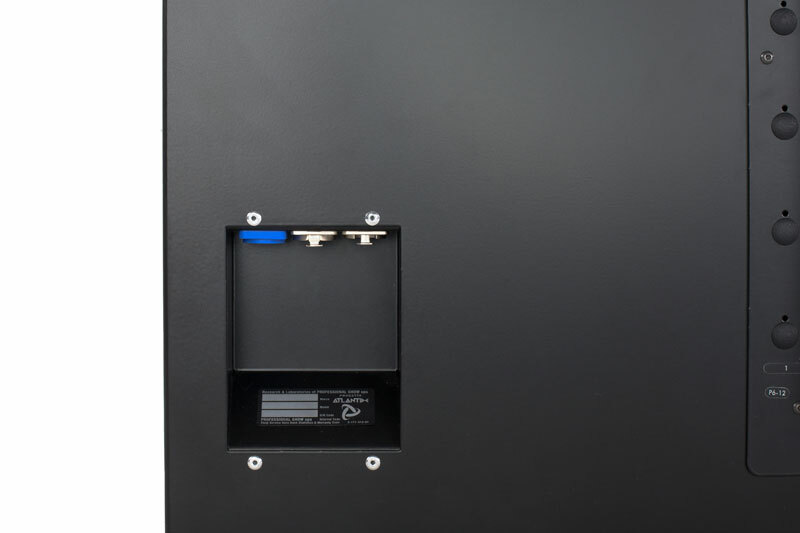 They are lodged on different metal panels and divided according to the respective’s system functionality. 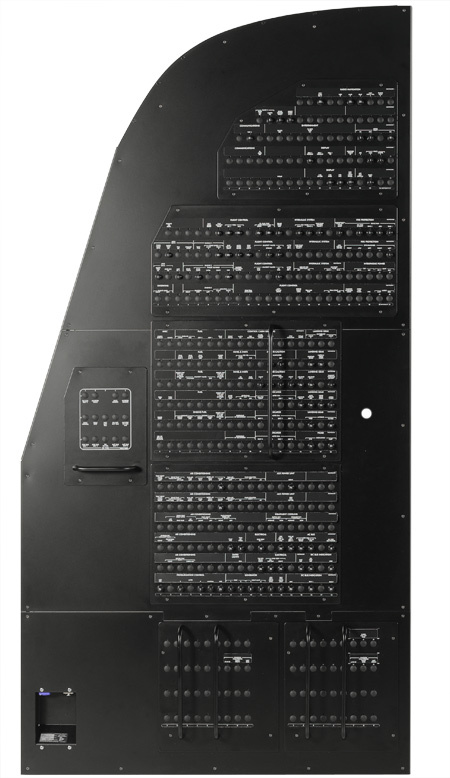 Each panel has its own specific code, and each switch has alphanumeric coordinates to be quickly identified. Most of the circuit breakers, inside the cockpit of the Boeing 737, are on the walls behind the Captain and First Officer’s seats. In a B737NG may be found even more than 400 circuit breakers. 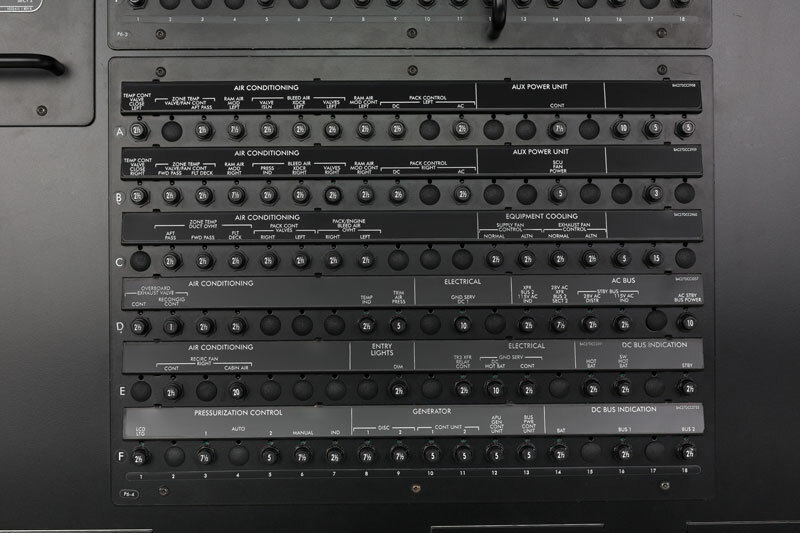 The operation of the circuit breakers is quite simple, but at the same time allows to quickly identify any problem currently occurring on the electric system, and consequently the necessary procedures to restore the normal operation of the aircraft (or simulator) flight. In fact, in the event of an overload, the circuit breaker trips by interrupting the circuit, protecting the relative system. 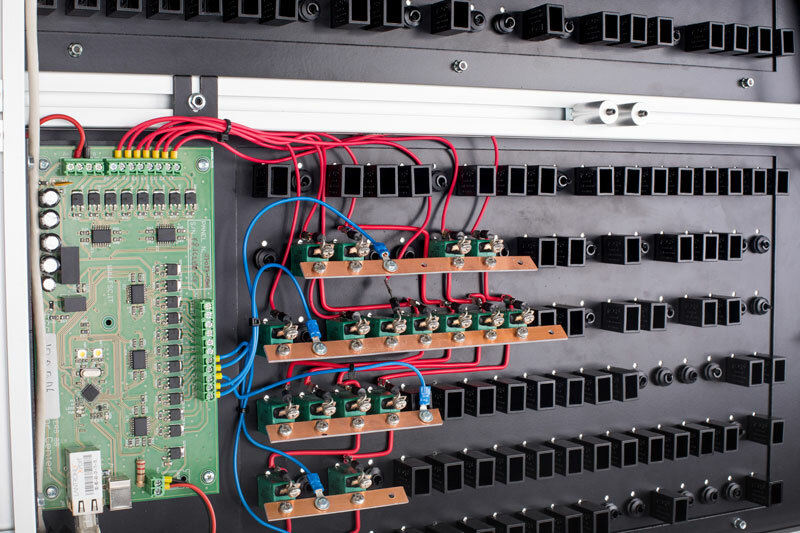 The single circuit breaker can be triggered manually, but this is done only when required by maintenance procedures. 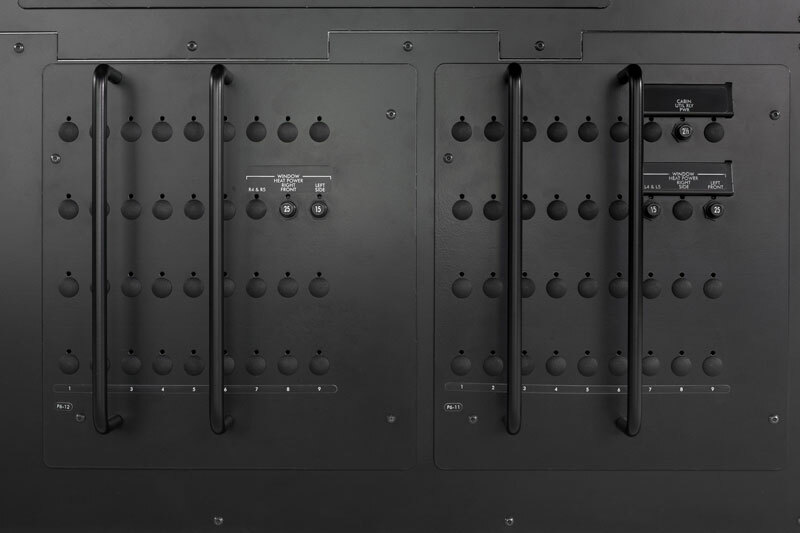 The individual circuit breakers in FSC Panels are of the highest quality and reliability. They are the same as those used in the real aircraft and supplied by the same company. This grants the highest tactile and visual realism as well as responsiveness speed. The triggered breaker shows a white band that allows rapid identification when the pilot enters the cabin and controls the cockpit. Using the original breakers, this function is fully supported. Once the Instructor Station gives the command to trigger a breaker, its activation times are the same as those of the real aircraft and of the FFS simulators (Full Flight Simulator). As a result, FSC circuits can be used on all simulators of any certification level. 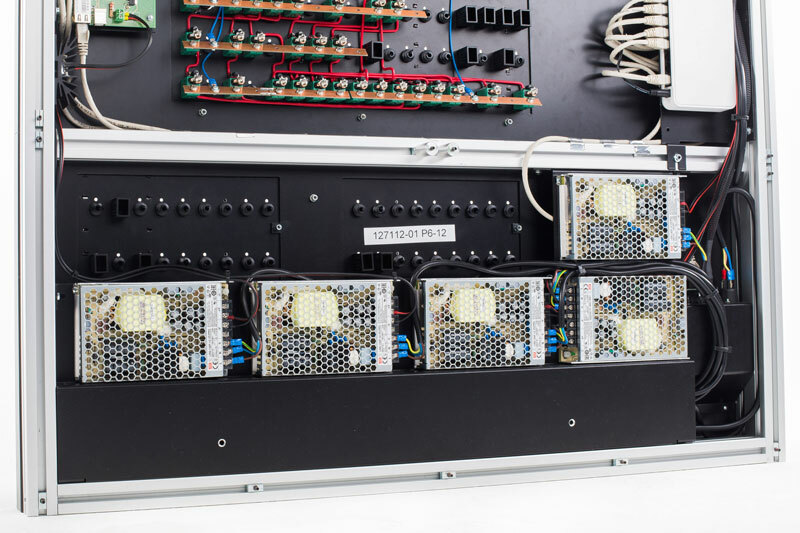 The electronic board, designed and built by FSC, is able to control and trigger every single breaker, detecting the opening and closing of the same, monitoring its status, the current necessary to trigger it, and detecting an anomaly. 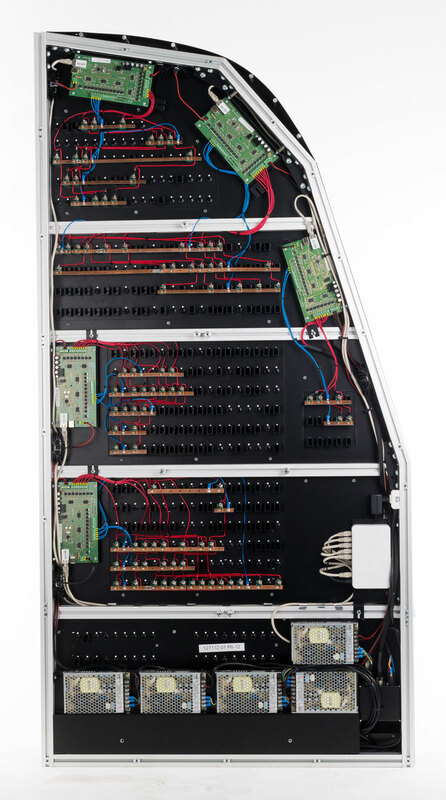 An electronic board can control up to 88 breakers with a simplified wiring. 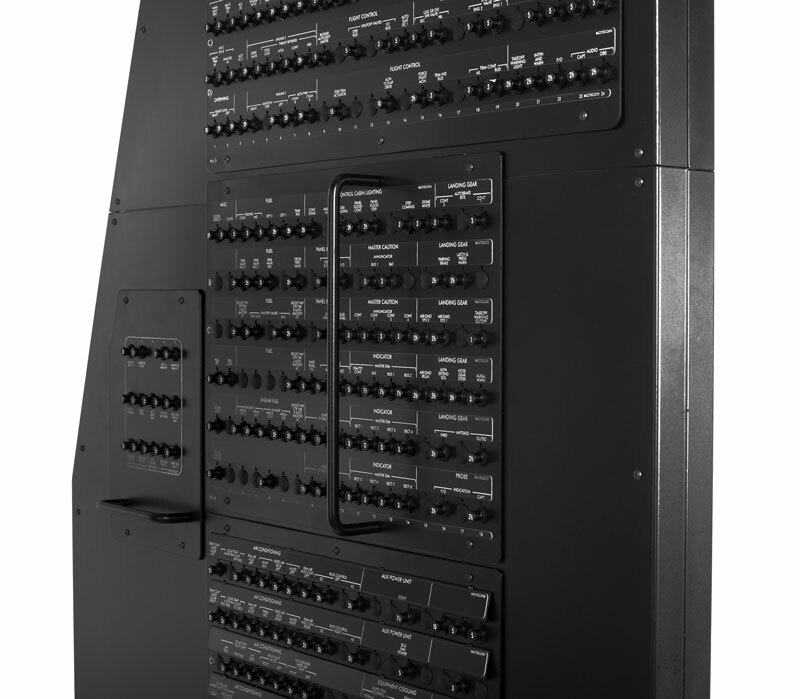 The configuration of the panels can be complete (415 breakers in total), partial with only the breakers necessary for training (about 130), or in other custom configuration. 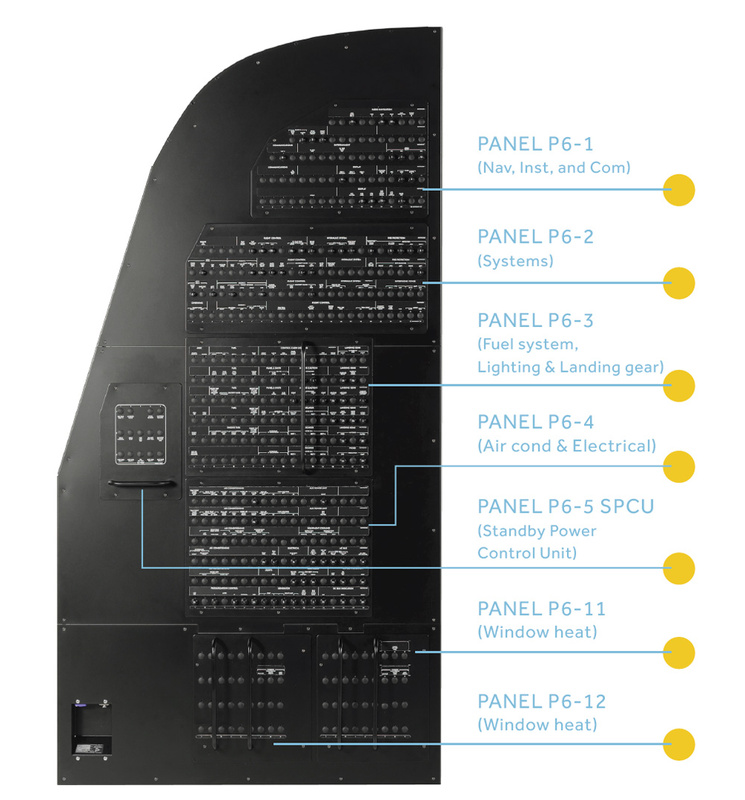 Regardless of the configuration, the panels will always be provided with 415 available positions, as in the real aircraft. In case of partial configuration, the inactive breakers will be replaced with a dummy version.